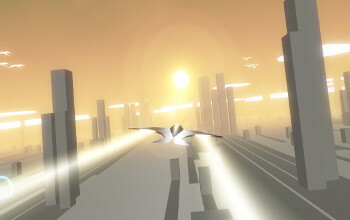 Race The Sun is a high speed and fast paced racer where you are battling against the sun, I managed to get my hands on a review code to test it out for you! 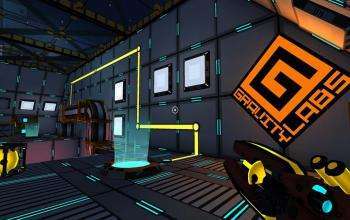 Inverto (formerly "Gravitron") is a first person shooter-puzzler with physical puzzles and gravity manipulations. 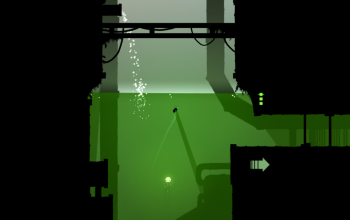 The game is the ideological successor of such games as "Prey" and "Portal" with platformer elements. Hell-IX developers have been working on an alternative isometric cam, now players will be able to switch between 3rd person cam or a classic isometric cam. Luminesca is a chilled-out underwater exploration game which follows the story of a little creature called Lum. Using the light from your esca you can explore the dark watery depths, uncover ancient machinery, and play with a whole ecosystem of strange creatures. Luminesca is a simple game which intends to create a rich, atmospheric experience. 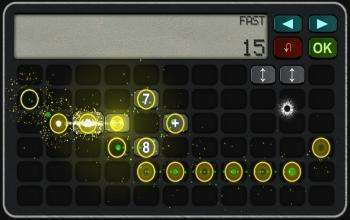 DeCalc is a puzzle game that makes math fun! It's like reversed calculator - you get a result and your job is to arrange the buttons so when pressed in given order, you get that result. 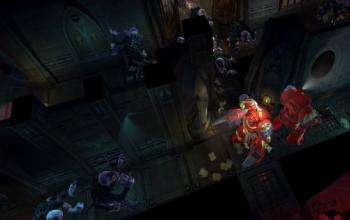 There are several twists and rules that enrich the puzzles as well. 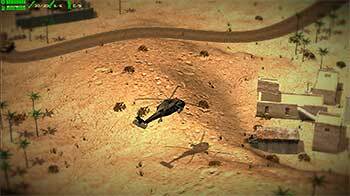 Do you remember classic games like Desert Strike, Tiger Heli, Air Rescue etc? 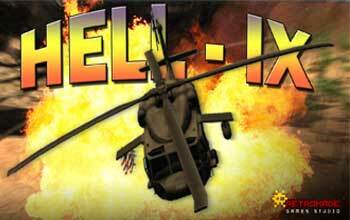 Hell-IX (read it as roman numeral Hell "Nine") is a Combat & Rescue game based on classic games like Desert Strike, Tiger Heli, Air Rescue and others. The concept is very simple, take off, search for marines, rescue them and return home meanwhile you’re fighting against the enemy troops. MouseCraft Tetris and Lemmings mix Alpha is out! 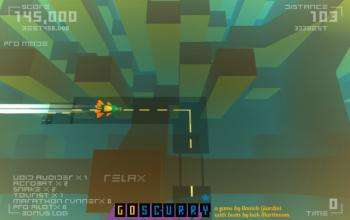 Ever wondered what a cross between Tetris and Lemmings would look like? Well, wonder no more, 'cause... MouseCraft is here. Holy Cow! 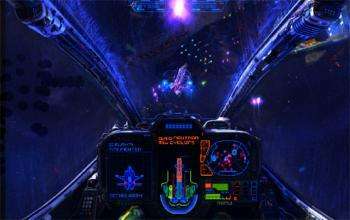 Wings Of Saint Nazaire is a new Retro styled space shooter with seriously awesome graphics, some really awesome music and I just had to capture a video (even with sound woo!). 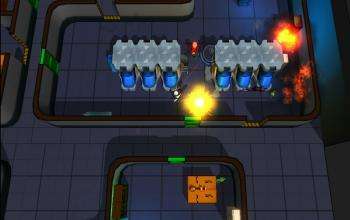 Reclone is a fast-paced topdown shooter with a number of wacky guns & customizable maps. Can you shoot your friends into a bloody pulp or will they blow you up first? 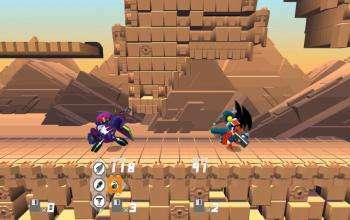 A beat 'em up/platforming/fighting game hybrid with an electro style. 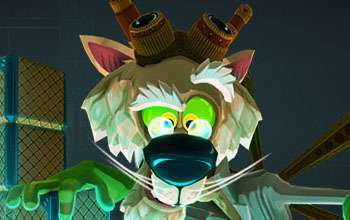 You can smack guys, attach their parts and get their abilities! 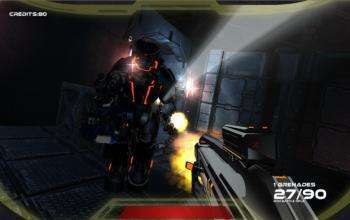 Paragon Evolved is a science fiction first-person shooter developed by two people using the Unity game engine. It has a very early demo available to try and it's looking good! 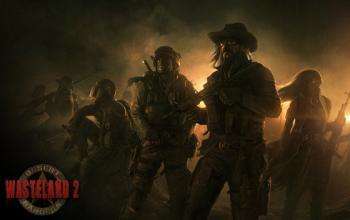 Wasteland 2 that high profile Kickstarted RPG game that helped bring Unity over to Linux has been delayed! 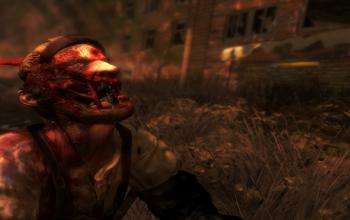 Making good use of our new Zombies category, Damned Nation is an up and coming 3D survival game built in Unity3D that will come to Linux, it has a very early demo too.